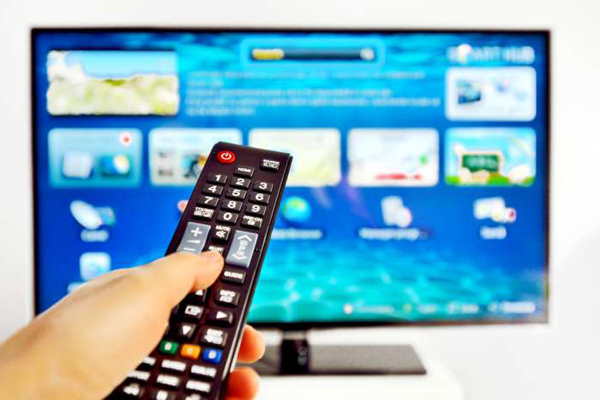 The SET Working Group on Good Practices in Digital TV exists to provide a set of guidelines (technical instructions, a kind of guidebook) so that television stations can ensure that their digital signals comply with the rules and legislation for Digital TV. Report, instruct and train the broadcast market to comply with these procedures. Fabio Eduardo Angeli, Development Coordinator at Record TV. Fabio Eduardo Angeli, coordenador de Desenvolvimento na Record TV. TV channels and the compression, transmission and receiving industry. All those interested in, familiar with and available to evaluate the configuration and transmission information sent using a Digital TV signal, as well as suggesting solutions for the problems that will identified. Meetings will be monthly at the SET head offices, with participation via Skype welcomed. If you are interested in taking part in the group, send an e-mail to [email protected].